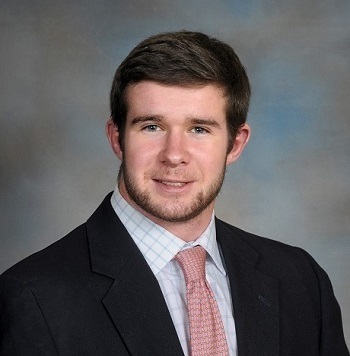 On June 15, 2015, the IFC lost one of our Presidents, Theta Chi’s Quent Alcorn. Quent was a leader, scholar, athlete and, above all, a good man. To commemorate Quent, the Quent Alcorn Memorial Scholarship was created to honor those who share the qualities that made Quent a great son, friend, and member of the UVA community. Please follow this link to learn more about the scholarship and how one can contribute to the fund.